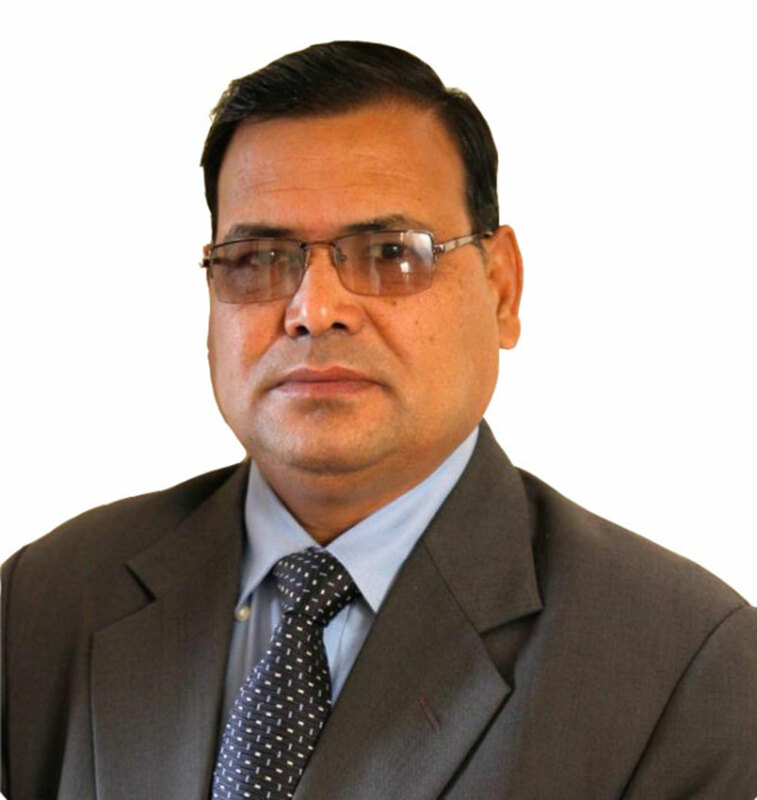 KATHMANDU, Mar 10: CPN (Maoist Center) leader Krishna Bahadur Mahara has been elected unopposed as the Speaker of Federal Parliament on Saturday. Senior most-member of the House of Representatives and acting speaker, Mahantha Thakur, from Rastriya Janta Party-Nepal announced and congratulated Mahara for his win. Nepali Congress, the main opposition did not propose any candidate for the position. Addressing the parliament’s session today, Minendra Rijal from NC said that the party supported Mahara’s victory. As a result, there was no election for the post. 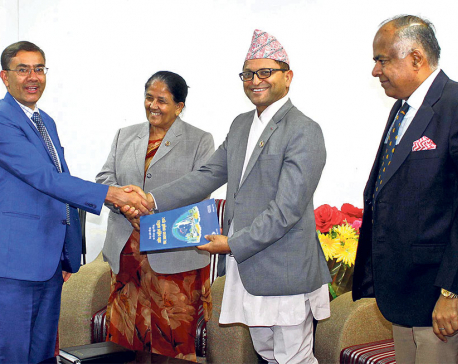 Former Speaker Subas Nembang of CPN-UML proposed Mahara's candidacy while former Law Minister Dev Gurung of Maoist Center seconded the proposal. President Bidya Devi Bhandari will administer the oath to Mahara at 11 PM tomorrow. The next meeting of HoR has been scheduled for March 11 at 1:00 PM. 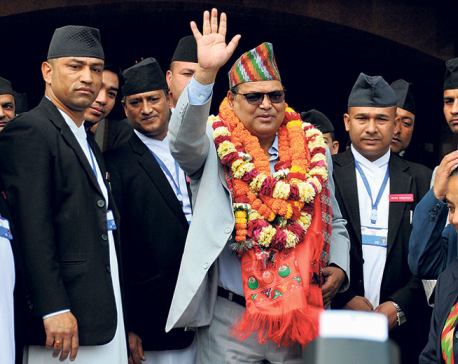 Mahara is senior leader of the party and also a lawmaker. KATHMANDU, March 11: Krishna Bahadur Mahara of CPN (Maoist Center) was elected unopposed as speaker of the House of Representatives, Saturday.